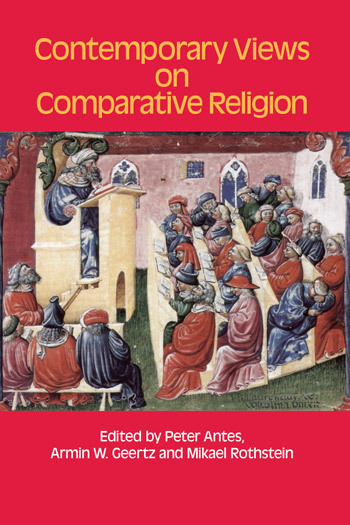 Comparative Religion is deeply rooted in historical-philological studies, but since the inception of the discipline in the late 19th century, a continual development has taken place. At this point, the discipline has moved into many different areas of the social, humanistic, psychological and biological sciences, and debates on theory and method are as intense as ever. As scholars of religion get a grip on some aspects of the phenomenon in question, new problems arise, and new challenges must be met. At the same time, however, the virtues of the past should not be forgotten, and a double orientation, back and forth, becomes necessary. Rather than pursuing a systematic discussion of how to go about such problems, this volume celebrates the diversity and multi-methodological approaches in comparative religion by including empirical, as well as theoretical, chapters. The authors, among whom are many of the world's leading scholars, have been asked to contribute essays on the current status of comparative religion, and thanks to their efforts the reader is offered a pathway into a row of exciting, but quite diverse, examples of the discipline, from the well-known to the most recent academic frontiers.